Organization s must be not-for-profit. Organizations may be asked to provide a copy of their 501(c)(3) or IL-492-3456 letters. Organizations must be located within District 153 boundaries or in neighboring towns. The activity or event to be publicized must be a fun or educational or otherwise beneficial for children and families. Distribution of information and materials for commercial organizations/enterprises will not be permitted. District 153 reserves the right to reject submissions that do not fit within these guidelines. Submit flyer as a PDF document to the Office of the Superintendent (MaryKay.Dunne@hsd153.org)﻿ at least two weeks prior to the event. The requesting email must include a contact name, phone number and email address. Faxes will not be accepted. Organizations may be asked to provide a copy of their 501(c)(3) or IL-492-3456. Organizations will be notified by email of flyer approval or denial. Approved PDF flyers will be posted to the virtual backpage page on hsd153.org. PDF flyers will be removed after one month or after the event date has passed. 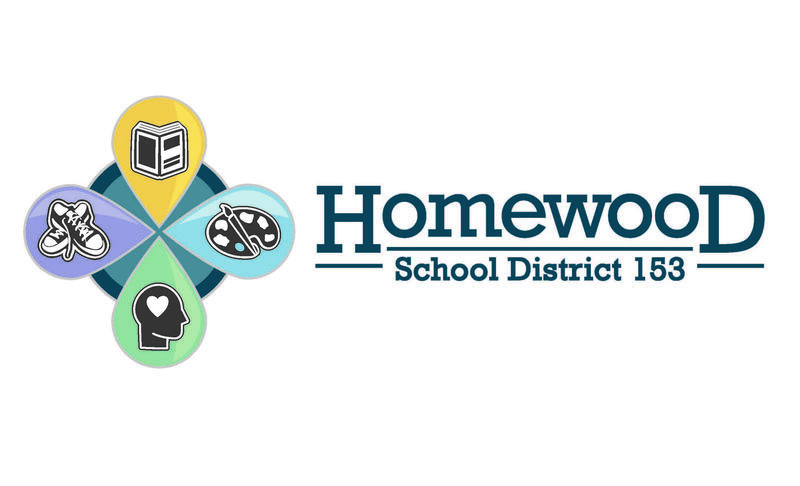 District 153’s Virtual Backpack will link only to PDF files. Please do not ask for permission to be linked to your organization’s website. Welcome to the District 153 Virtual Backpack!